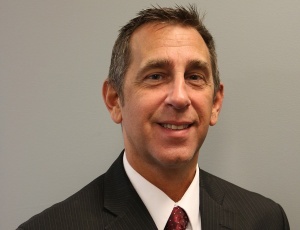 David DeLise has joined Verani as director of its commercial division. DeLise, who served in this role and in business development from 2012 to 2015, has returned to lead the division alongside current Manager Michelle Johnson, and will provide strategic planning and execution of new business initiatives as well as agent management, recruitment and training. DeLise has over 30 years of experience in the commercial real estate industry and has held positions in property management, asset and risk management, and as an investor and developer for more than a decade. He has significant commercial real estate experience in the private sector and has held positions at a New York Stock Exchange listed Real Estate Investment Trust. In addition, he founded multiple New England-based commercial real estate companies. Delise’s areas of expertise include property valuation, asset management/risk management, client relationship management, project management, and financial modeling and analysis. Before returning to Verani, DeLise was chief operating officer/director of business development at a regional commercial real estate brokerage, where he managed staffing and day-to-day operations, and established an overall strategic direction to promote the company’s growth. Interested in a career at Verani? Visit our Careers page.